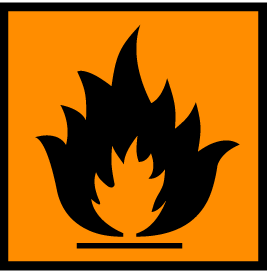 All chemicals in use in laboratories throughout the UK must be labelled in compliance with the Globally Harmonized System (GHS) Regulations. 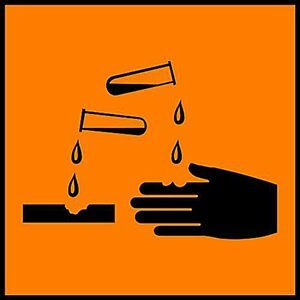 Schools and colleges are no exception and it is their responsibility to ensure that the chemical labels, throughout their institution, are in compliance – whether it is labels on bottles and jars in the chemistry lab or spray bottles containing decanted cleaning substances. This applies to both public and private schools. All school administrators should understand the GHS system and know that the regulations were established by the UN to create a unified system for identifying and communicating hazardous chemicals in order to keep facilities and their employees safe. The Globally Harmonised System (GHS) – is a United Nations initiative to create a universal chemical classification system. It was set up to standardise all of the physical, environmental, and health and safety information on hazardous chemical substances and mixtures. 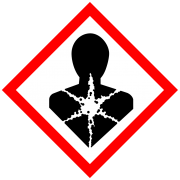 The GHS standard encompasses the classification of chemicals, the identification of hazardous chemicals and ensures that chemical hazard information is communicated in a consistent way using standardised labels and safety data sheets (SDS). It also sets requirements for the packaging and transportation of hazardous chemicals. 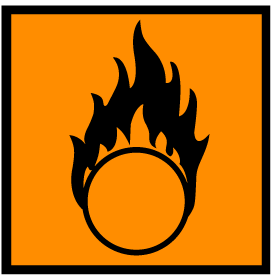 End users are informed of the hazards of chemicals through standard symbols and phrases. GHS is implemented in the EU through the Classification, Labelling and Packaging of substances and mixtures regulations – CLP. The CLP Regulation entered into force on 20th January 2009 and the deadline for full implementation was 1st June 2017. 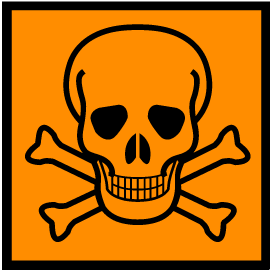 The CLP Regulation replaced the previous Chemical Hazard Information and Packaging (CHIP) Regulations which saw the black CHIP symbols on square, orange backgrounds being replaced with GHS pictograms that have black symbols in red bordered diamonds. 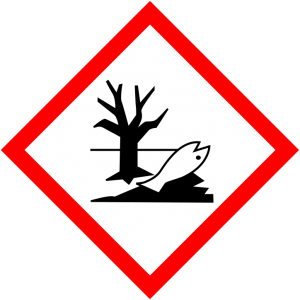 Each GHS pictogram symbolises a potential hazard. They inform of the dangers of certain chemicals and help users take precautions. Full details are available on the UNECE website. Employee Training. 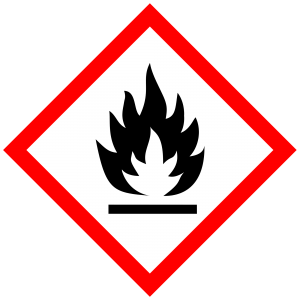 Schools are required to train employees on the GHS regulations, especially on how to read Safety Data Sheets and chemical labels. 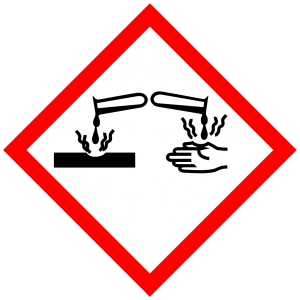 Employees should have a strong understanding of the GHS pictograms and be able to explain what each one means. Label all secondary containers. 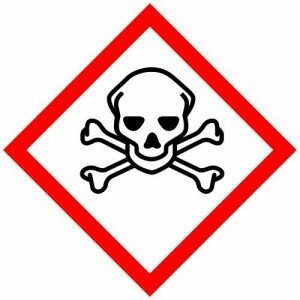 If a chemical is supplied to the school with a GHS label, it must be maintained. 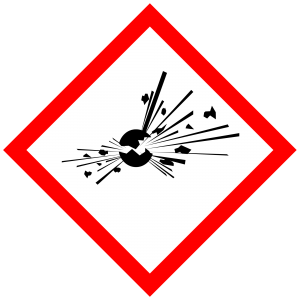 If the chemical is transferred to a secondary container, such as a tank or spray bottle that stays in the workplace, it must be labelled with information from the original GHS shipping label or safety data sheet. This also applies to cleaning products – because a large volume of cleaning products are used to maintain schools and colleges, some of the chemicals are purchased in bulk and decanted into smaller containers – these must be properly labelled to GHS requirements. Do a stock take of ALL of your chemical stock. This will give you an idea of what may need new labels and safety data sheets. Identify and decide what to do with inactive or unwanted chemicals (e.g. disposal through a licensed waste contractor). Check that your supplier is GHS compliant. 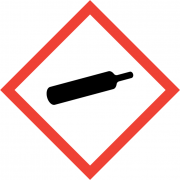 Ensure all labels and Safety Data Sheets are up tp date – all hazardous chemicals, old and new, require a GHS compliant SDS. Contact the manufacturer/supplier for one for each new chemical. Transferred, decanted/diluted chemicals must be relabelled in GHS format. Ensure staff and students are trained and you communicate GHS changes across the school/college. Schedule awareness/refresher training and make sure new staff/students are trained as well. 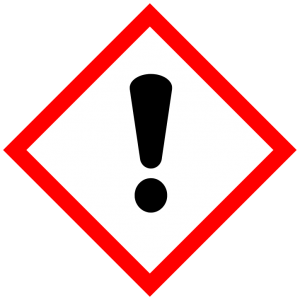 Update your chemical documentation to reflect GHS changes including your hazardous chemical register and Emergency Response Plan. 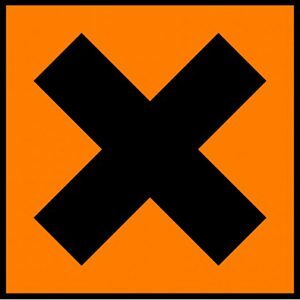 In order to be GHS compliant, your labels must also meet the rugged GHS commercial requirements. To be GHS compliant, labels must stay reliably affixed without fading or becoming unreadable despite harsh indoor or outdoor conditions including exposure to chemicals, moisture, and spills. Hibiscus labels are specifically designed to meet rigorous GHS requirements and they are chemical resistant, tear resistant, abrasion resistant, and constructed with a waterproof marine-grade adhesive that passes the 90-day seawater submersion adhesion test. Hibiscus GHS labels are available in a wide range of sizes to fit drums, bottles, small containers and Intermediary Bulk Containers (IBCs). They can be applied to a variety of surfaces such as metal, plastic, glass, ceramic, polycarbonate, painted surfaces, and they resist water, scuffing, tearing and smudging, making them ideal for tough, humid, or wet environments. Labels convey important safety information to end users and others who are potentially at risk if chemicals are not used correctly and so it is vital that they are in compliance. Keep in mind, that GHS regulations are updated at regular intervals. Hibiscus is a label provider that can advise school and college administrators of these changes and keep them up to date with the latest legislation. Hibiscus has also developed labelling and SDS software that allows schools and colleges to create and print their own fully compliant GHS labels and safety data sheets. Contact us for details and quotations on 0113 242 4272. 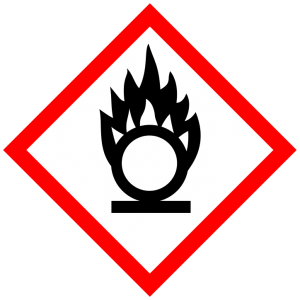 Buy individual GHS PICTOGRAM LABELS directly online at Stock-Xpress.